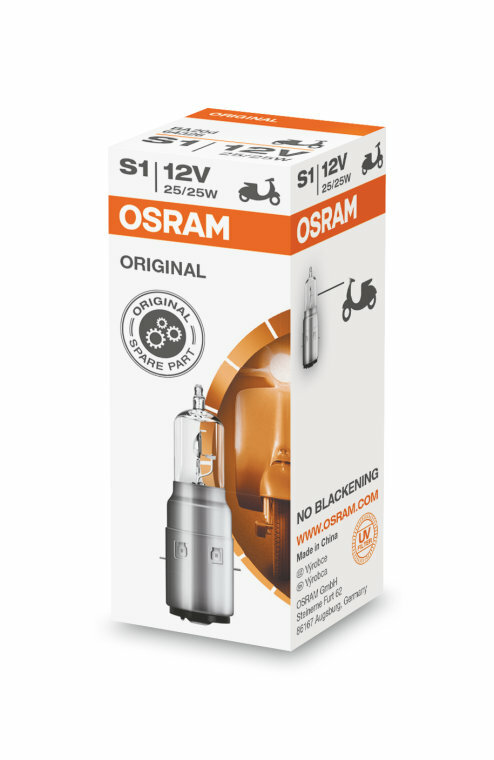 OSRAM ORIGINAL LINE motorcycle lamps offer convincing performance for standard requirements, are robust and cost-effective. 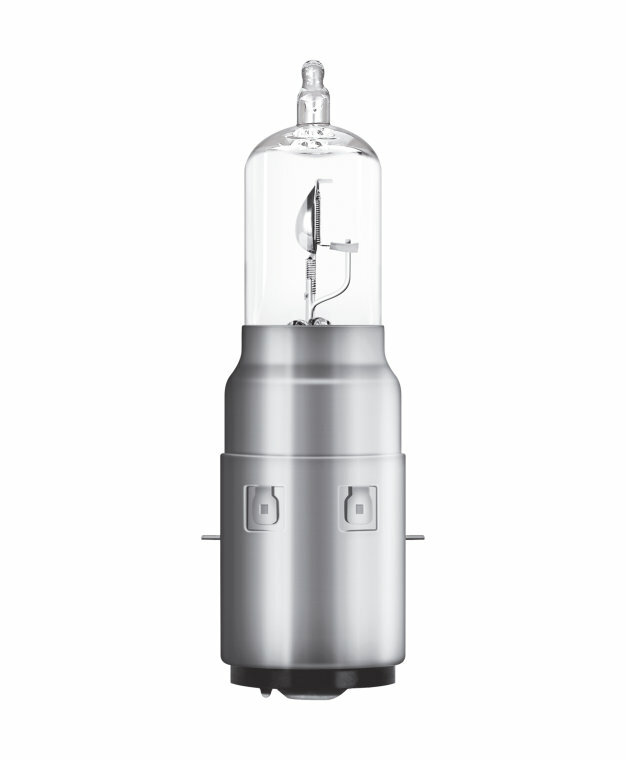 They have already been successfully used in millions of new vehicles from renowned manufacturers, whether as standard initial equipment or original spare parts. Convince yourself of the excellent value for money, the reliable OEM quality and the wide product range of the ORIGINAL LINE.